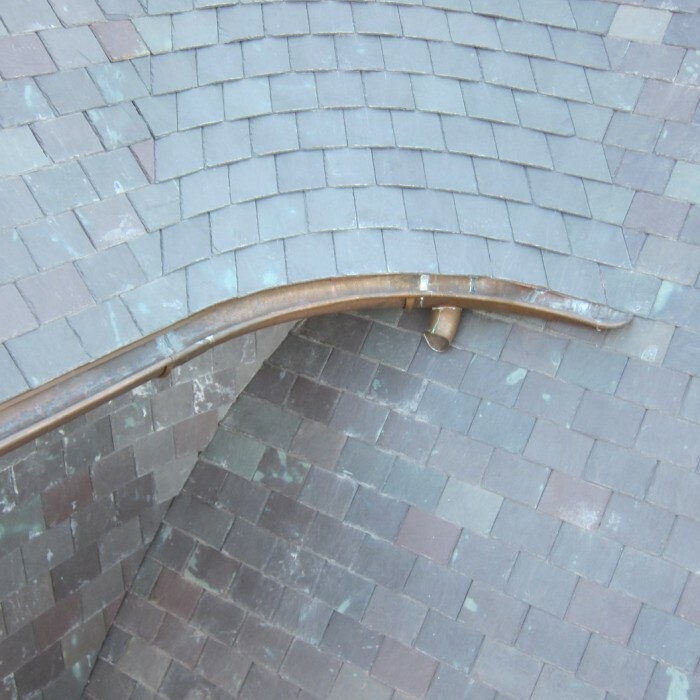 Partners | Who in the industry does Ornametals work alongside? 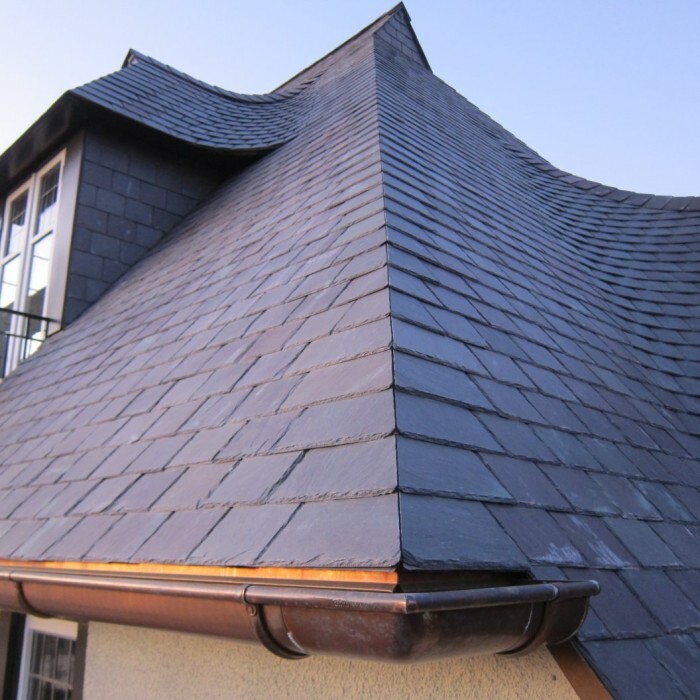 Many of Ornametals’ zinc products come from Umicore, a global materials technology group based out of Belgium. 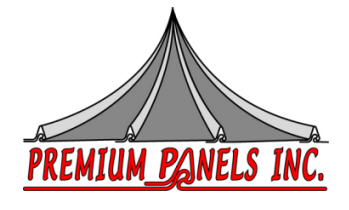 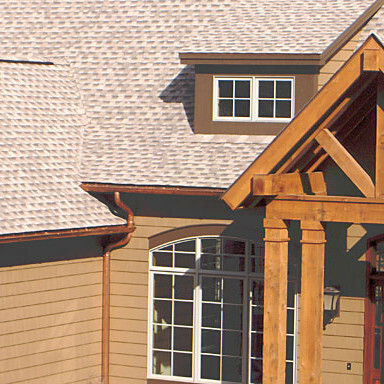 Ornametals only chooses the best for its products. 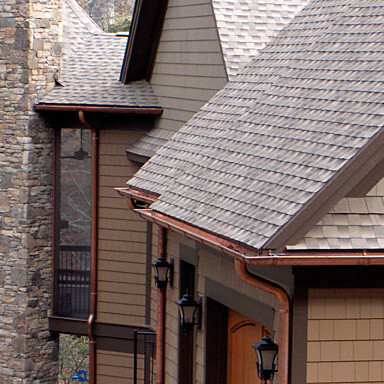 We are avid distributors of Kaufmann ornaments and other products. 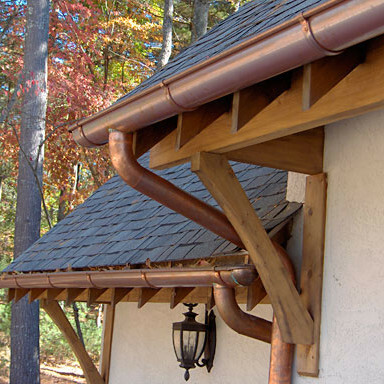 ABC supply is a 100% distributor of our EuroGutterUSA, a complete line of European-quality, green rainwater goods. 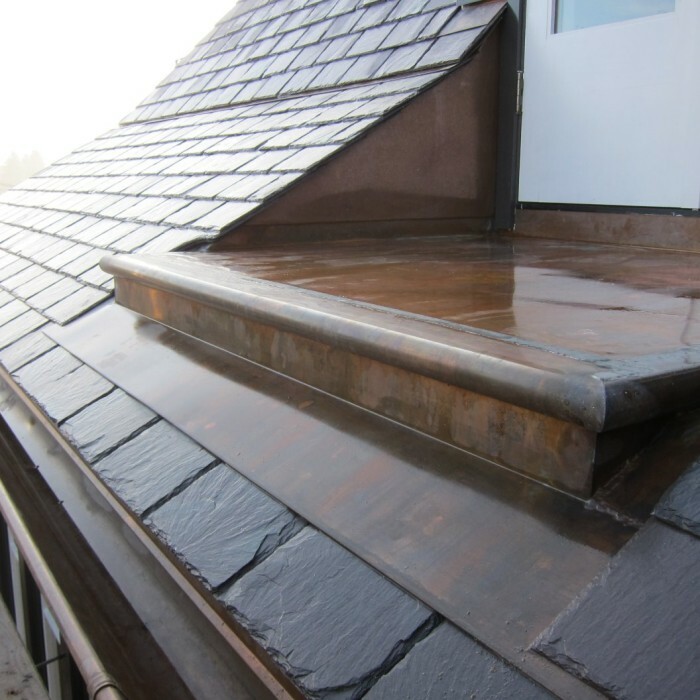 Most of our zinc products are unit manufactured by our skilled partner VMZINC. 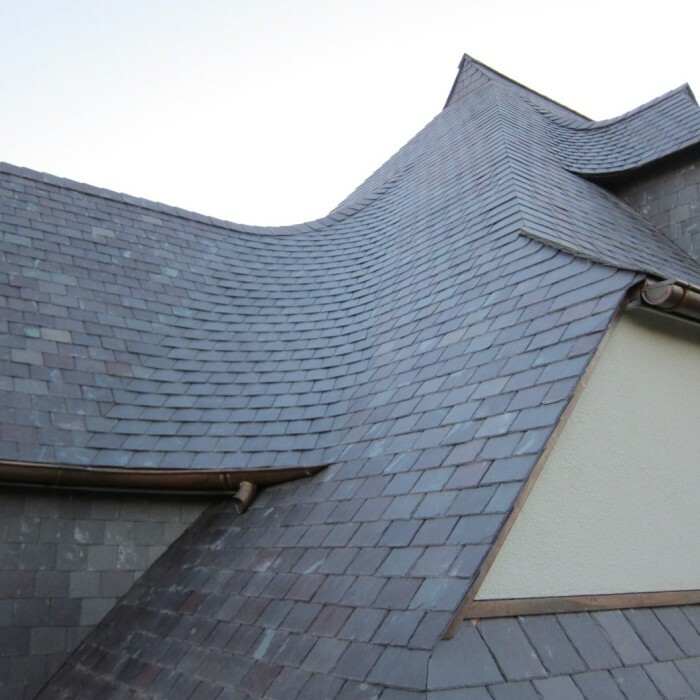 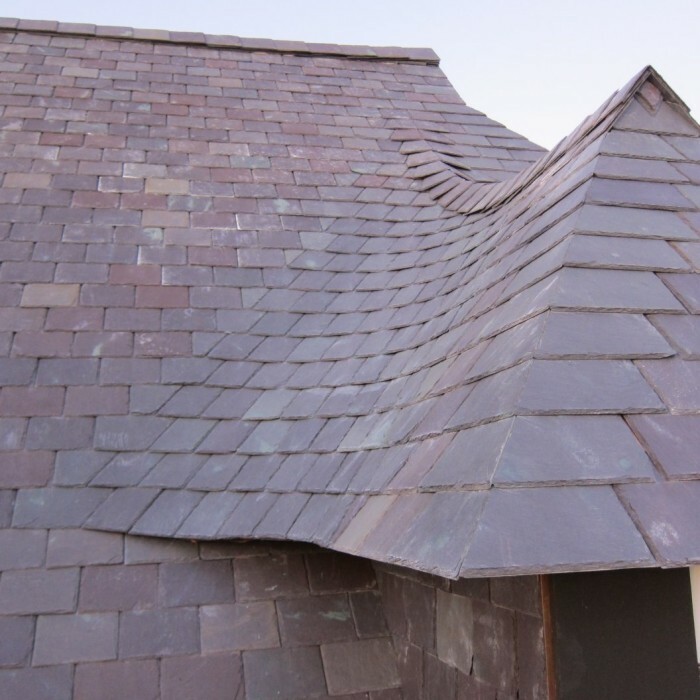 Visit kandsroofing.com to learn more about Kroeck Construction, an Ornametals Featured Contractor located in Sacramento, CA. 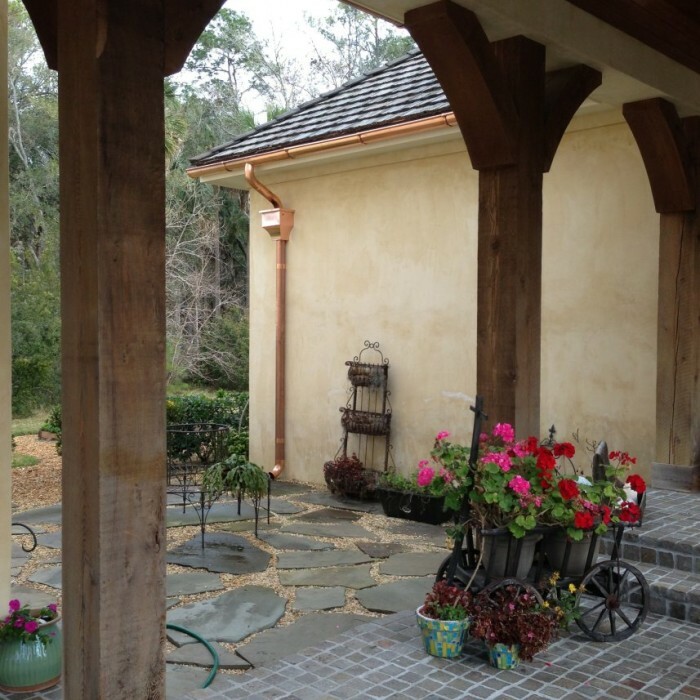 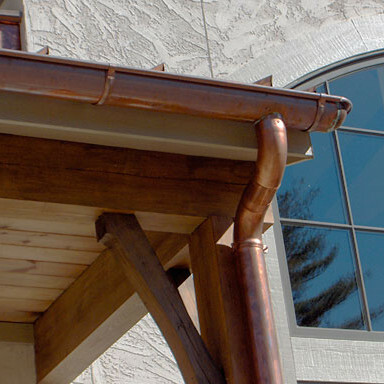 Visit www.copperworx.org to see more installations of EuroGutterUSA by CopperWorx, Inc., headquartered in Lakeland, FL. 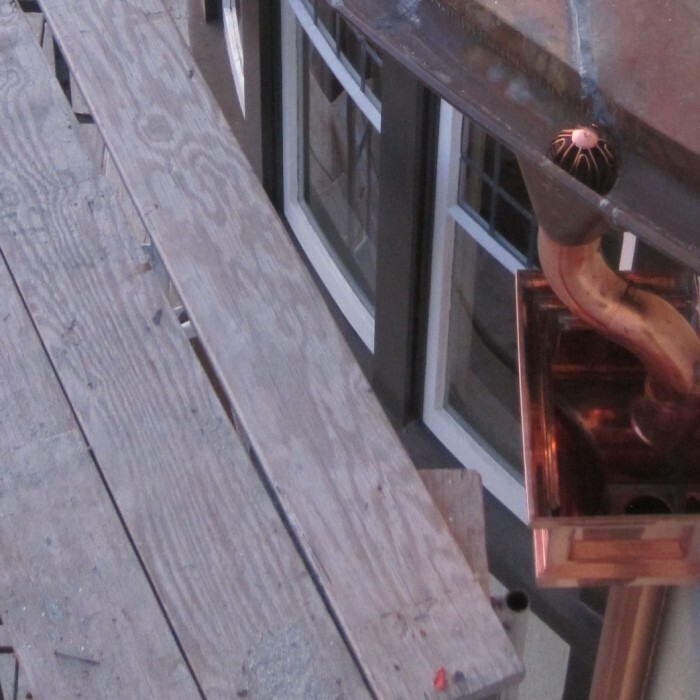 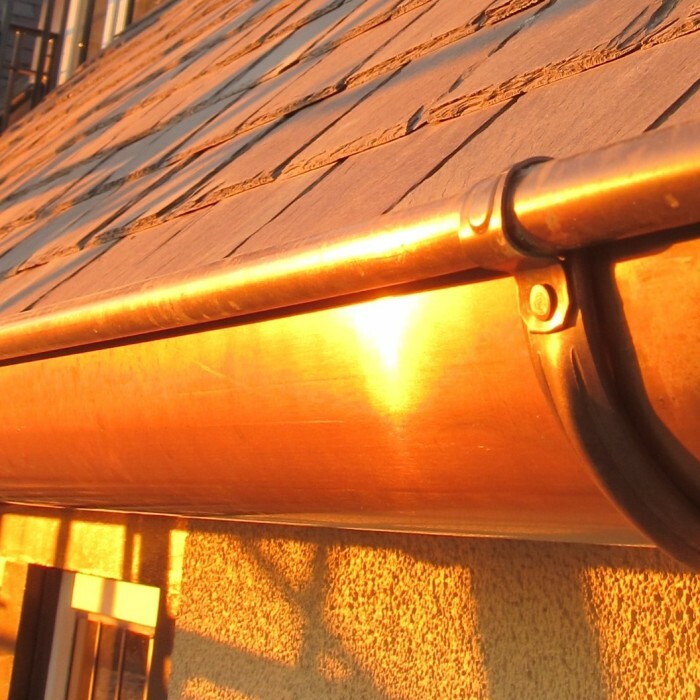 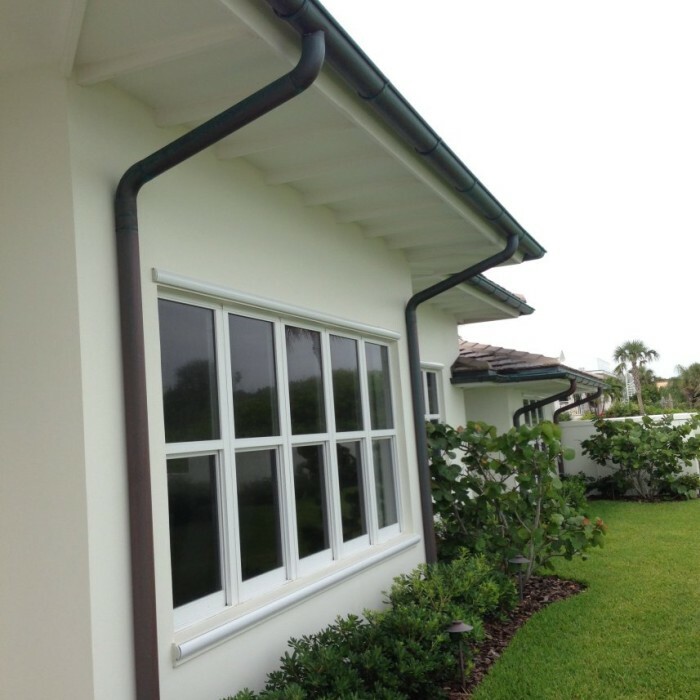 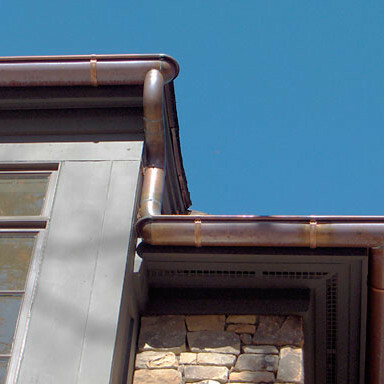 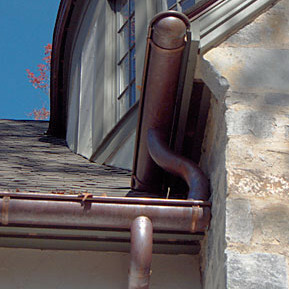 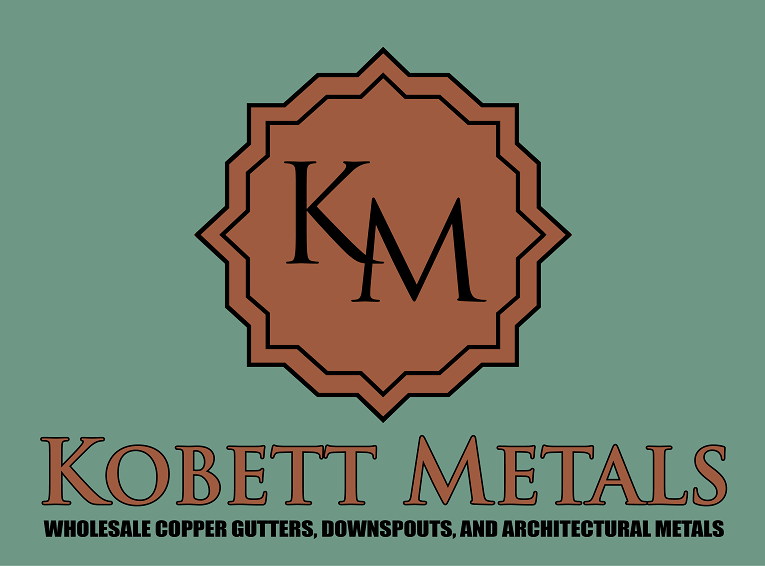 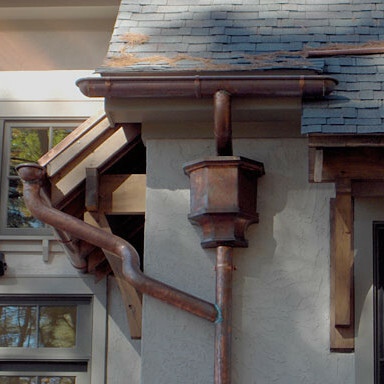 Visit Padgett Guttering to learn more about their guttering services and to see more examples of their copper gutter installations.